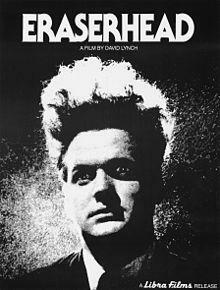 Eraserhead (Dir. David Lynch, 1977): The man named Henry who lives in a dark apartment has a pregnant girlfriend. After a few days later, a deformed child was born and he gets shocked. In his dirty and gloomy apartment, he and his girlfriend take care of their baby but it does not work well. Also, a woman who is a neighbor of Henry tries to attract him. 2. 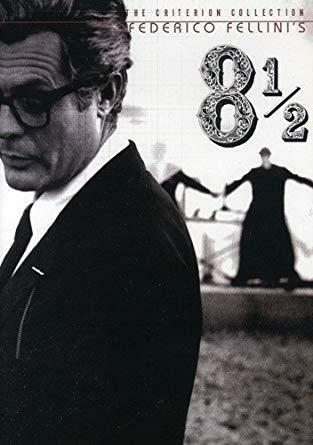 8½ (Dir. Federico Fellini, 1963): Guido is an Italian director who lost inspiration for his new film. While he struggles to make his new film, he finds inspiration from his dream. 3. 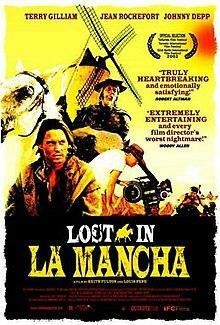 Lost in La Mancha (Dir. Keith Fulton and Louis Pepe, 2002): On September 2000, director Gilliam started to shoot ‘Don Quixote’ which is his long wish. 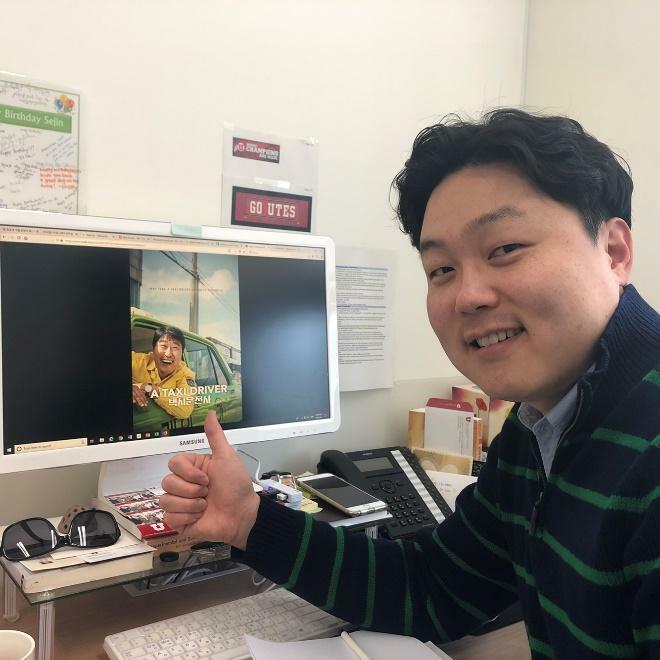 However, everything around his film does not help him to shoot the film. A Taxi Driver (Dir. 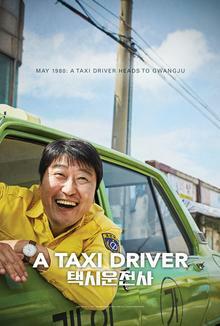 Jang Hun, 2017): Manseob, a taxi driver, who is a widowed father drives a German reporter from Seoul to Gwangju. He does not know about 1980 uprising, but wants to earn money for his overdue house rent fee. The Shawshank Redemption (Dir. 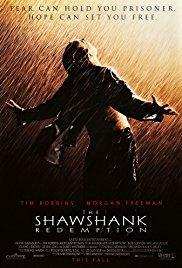 Frank Darabont, 1994): Andy, a banker, goes to jail named Shawshank. Despite his innocence, he gets jail for a long period of time. In that time, he meets a new friend named Red.